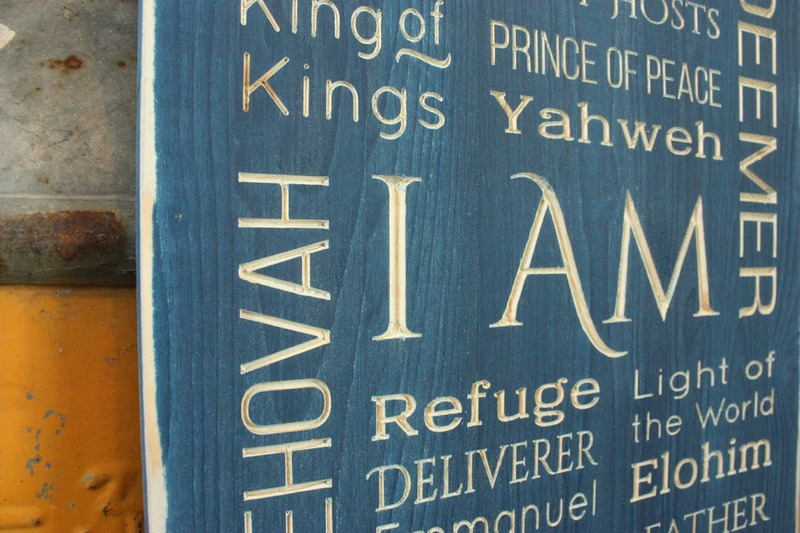 This vertical sign features many of the names of God in a subway-style, carved wooden sign. 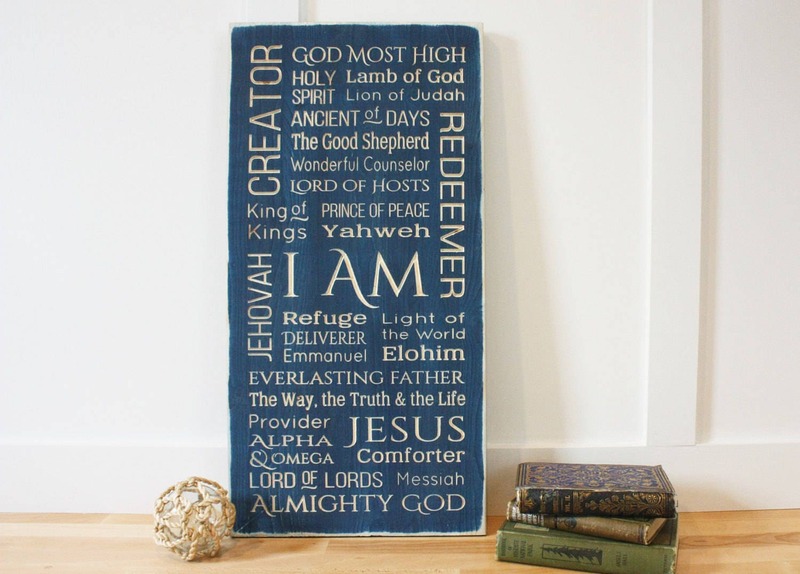 Like all our signs, this piece is handmade out of pine wood and painted in the color of your choice (see last photo for available colors). Then we carve the names into this sign, leaving the words the natural pine color as shown. 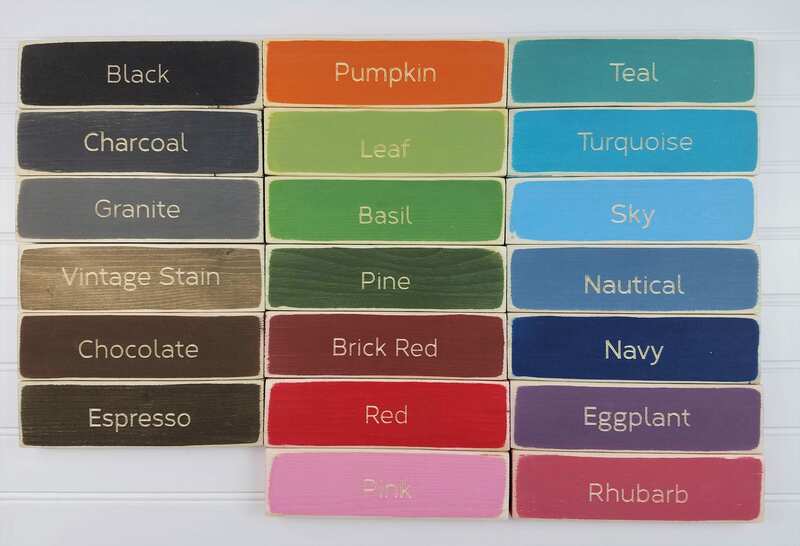 Background color in the listing photo is navy. Absolutely love the piece! Such talent and care to every detail! A piece to treasure. Thanks for sharing your skill and creativity. Such a beautiful, well made item. Very happy with this purchase and plan to return for more in the future. I love it! Beautiful, quality and sent quickly — as always! Another win from Jen!